Wouldn't you know it - not long after ASUS has to delay the Jelly Bean update for the Transformer Pad Infinity, Acer silently starts pushing the update to the Iconia Tab A700. 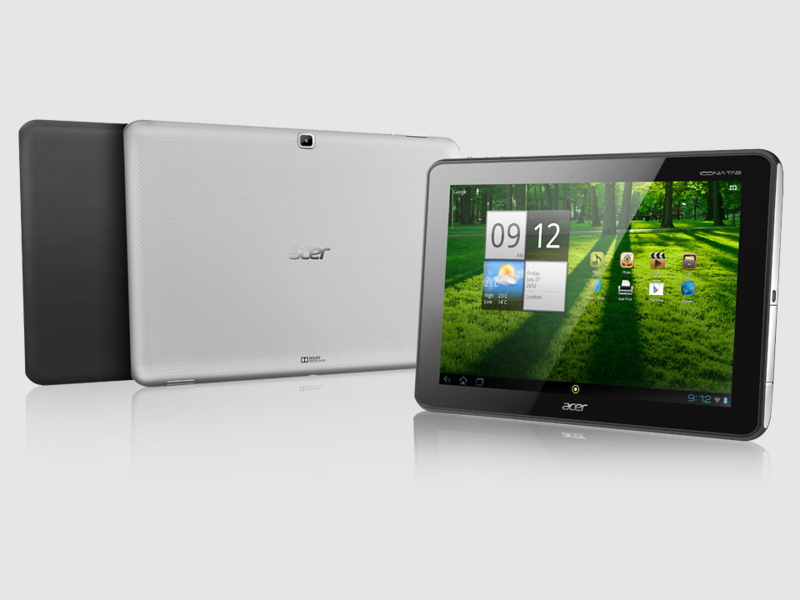 Considering there are zero details at this time, we have no idea what changes have been made, but hopefully Acer found a way to make this HD tablet run a little smoother this go around. 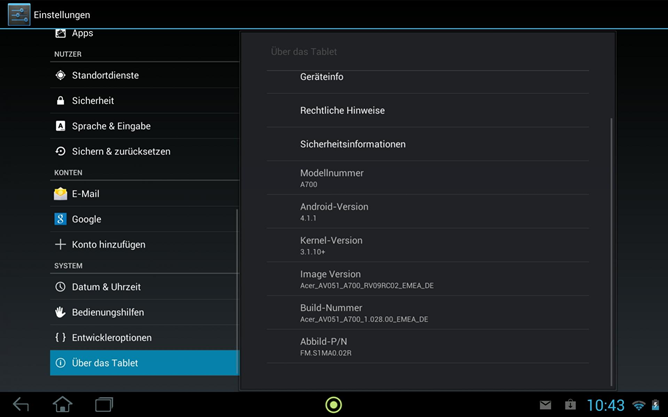 To see if this update is available on your device, you can head into Settings > About tablet > System update.